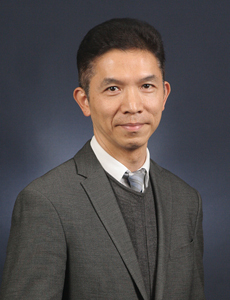 Ernest is a fellow member of HK Institute of CPA and the Association of Chartered Certified Accountants, as well as a member of the Institute of Chartered Accountants in England and Wales. He started his professional career with a Big 4 accounting firm in HK and gained extensive audit experience with multinational clients in manufacturing, logistics, investment and finance, including IPO projects in HK for H share flotation and B share listing in PRC stated owned companies. He then moved to the commercial field to widen his finance, accounting and IPO experience with two US listed software and hardware companies and a gaming company in Macau. Subsequently, he worked as Financial Controller for an electronic payment solution company, with activities in both HK & PRC and participated in all aspects of corporate activities including numerous M&A transactions as well as IPO projects.